Glass Nation carries a wide selection of marble spinner rigs from artists all over the world. Marble spinner rigs are so fun because it is like a fidget spinner combined with a dab rig. A really innovating concept that is becoming all the rage. 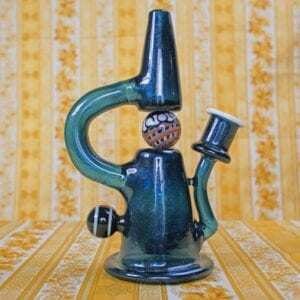 Marble spinner dab rigs and bongs have both entrainment value and utility. The artists place a delicately created marble inside of a glass encasement with just the right amount of space between allowing the marble to rotate. We carry both high-end and affordable marble spinner dab rigs. 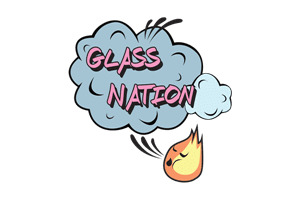 Glass Nation carries something for everyone. Don’t deny yourself the chance to try this most epic glass art object. Glass Marble Spinners are the best.